Ohio Farm Bureau offers Tripbeat Endless Vacation. 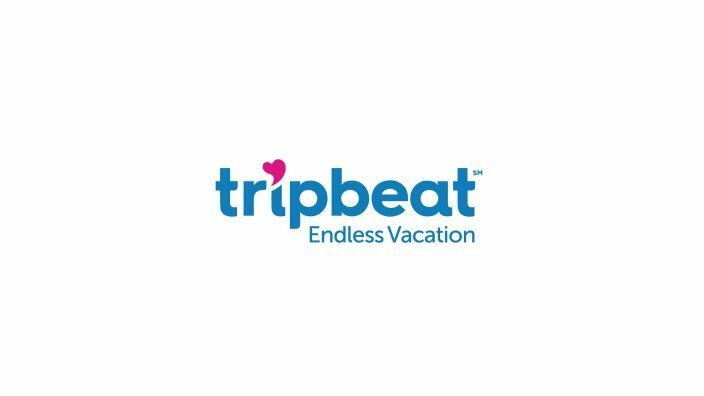 Starting at only $399, Tripbeat is affiliated with the Wyndham Destination Network and is a weekly vacation rental option in spacious home-like accommodations. The condos booked through TripBeat offer far more living space than the average hotel room, and often include multiple bedrooms, living areas, fully equipped kitchens or kitchenettes, and balconies or patio areas. Some even include amenities such as washer/dryer to make your trip as convenient as possible. TripBeat works with select membership programs, organizations and employee benefits to provide valuable travel discounts to their members. TripBeat offers more than 2,400 properties in approximately 90 countries around the world. Every year, we send more than 4 million couples and families on fun, affordable vacations. TripBeat offers the opportunity to vacation in some of the world’s most coveted destinations in spacious home-like accommodation.